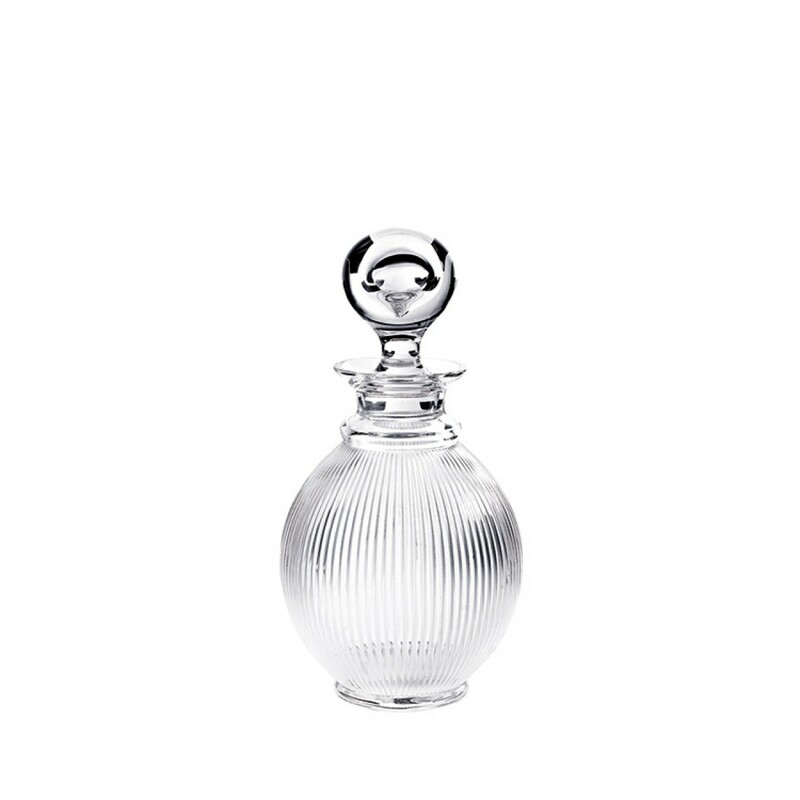 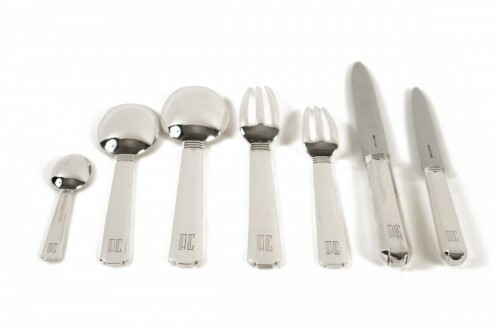 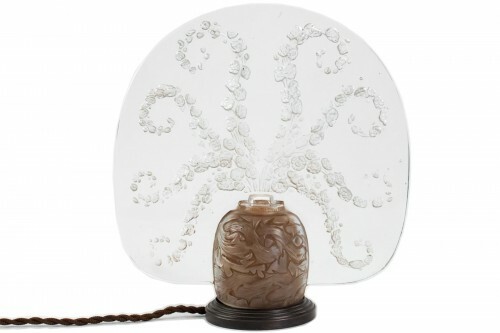 Designed in 1976 by René’s son Marc Lalique, this pattern has become iconic. 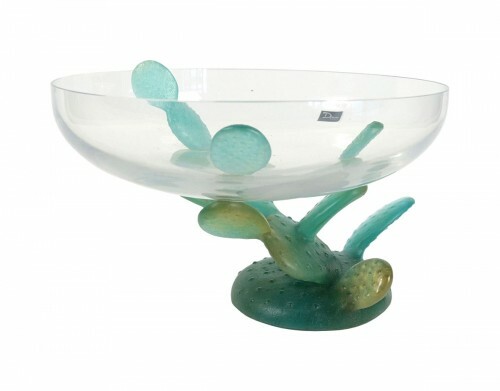 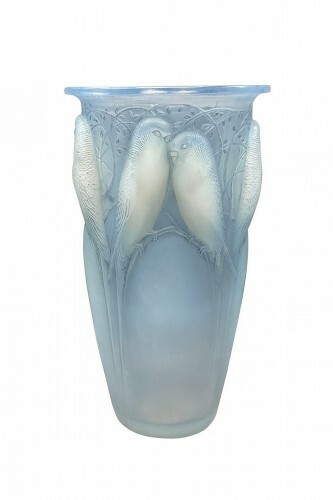 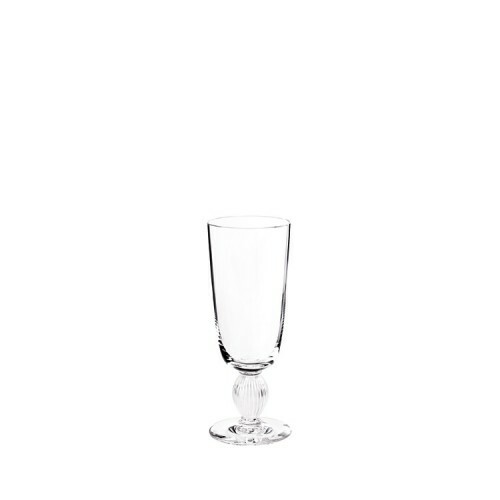 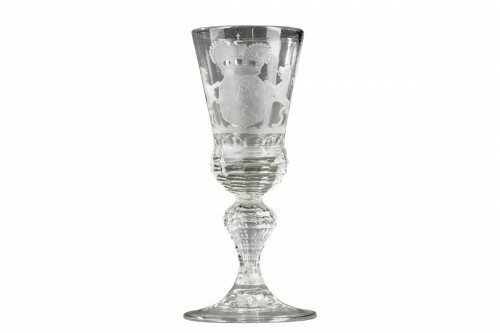 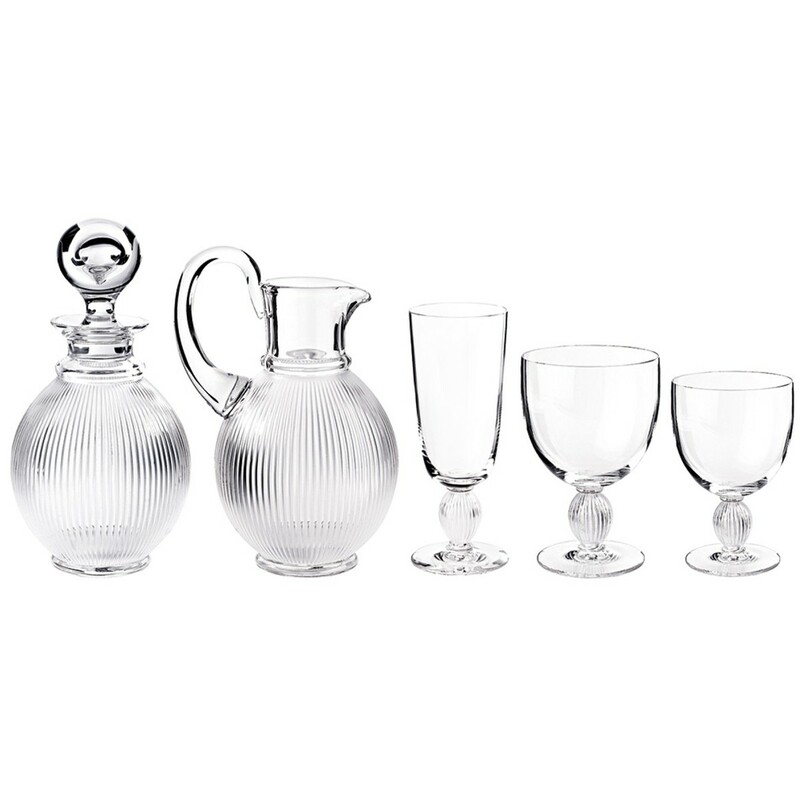 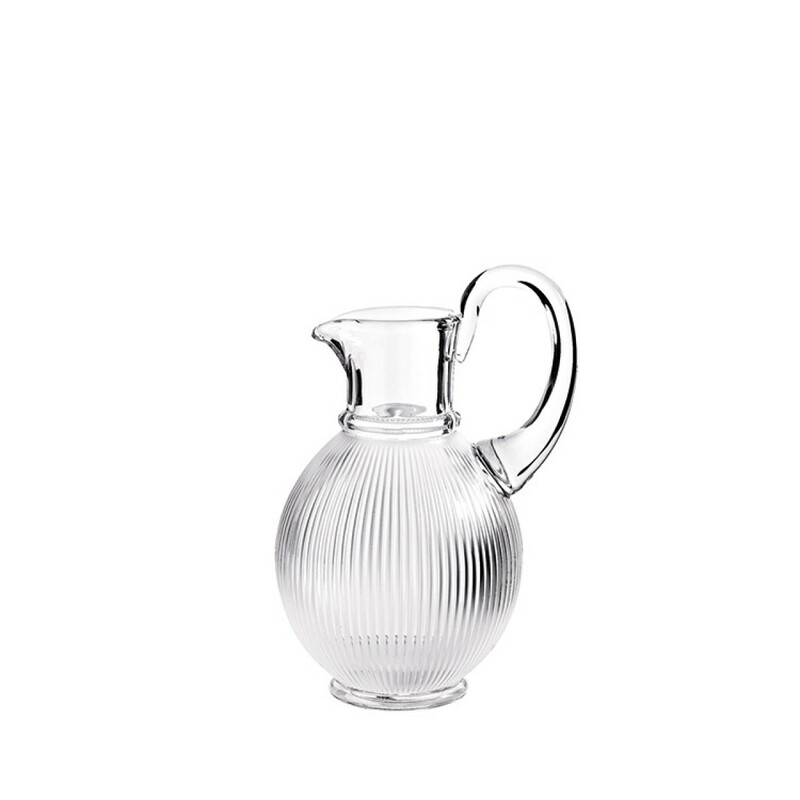 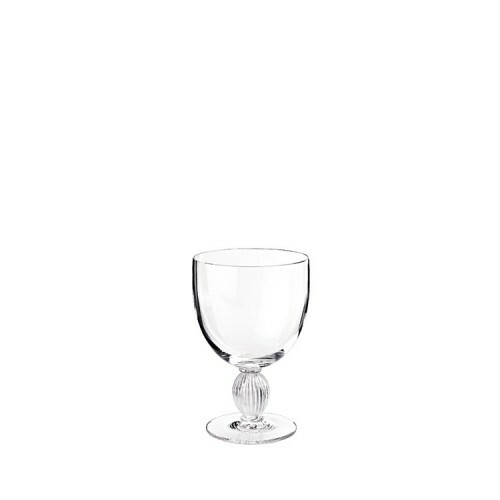 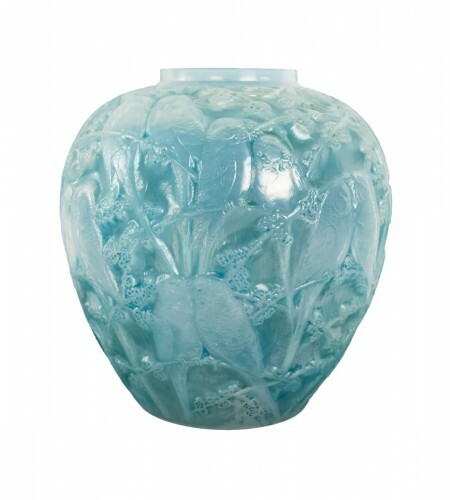 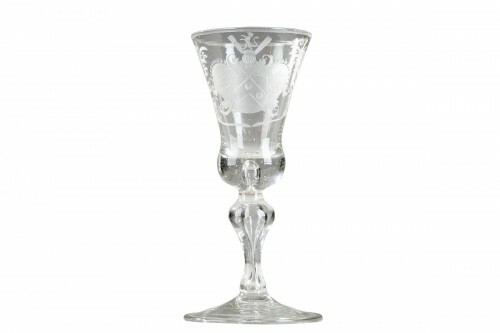 Referencing both fluted antique columns and modernist architecture, it takes seven glass masters to create this glass using the time-honored techniques of soufflé tourne (turned while blown) and presse aspire soufflé (pressed-aspired-turned). The result is a remarkable drinking experience.